This powerful 15"subwoofer from Skytec will indeed boost your bass levels. 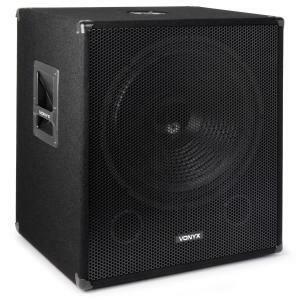 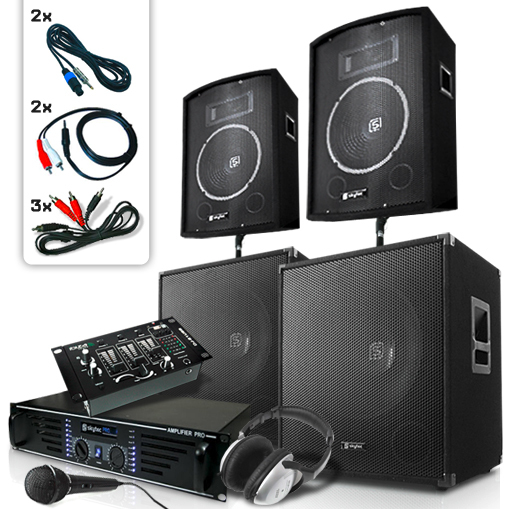 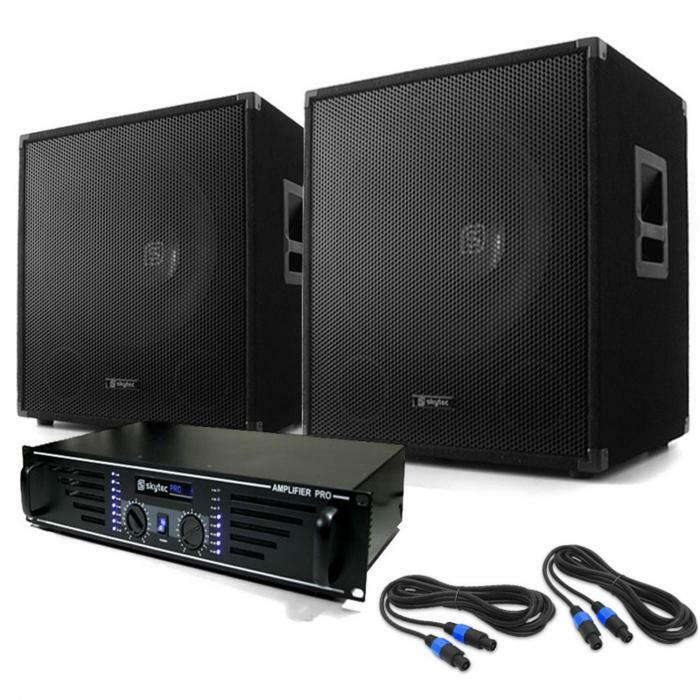 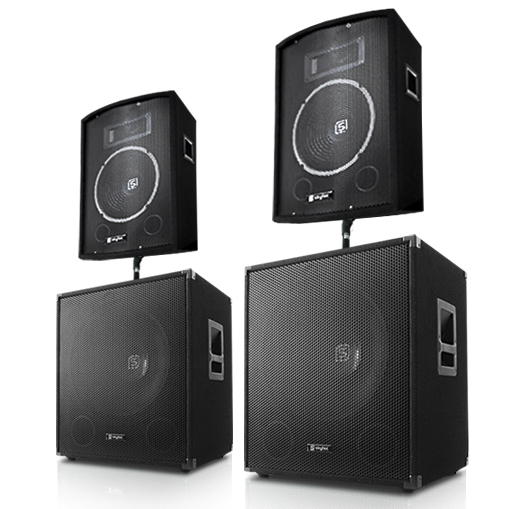 This Skytec subwoofer guarantees your PA set the bass support it needs to truly wow the crowd. 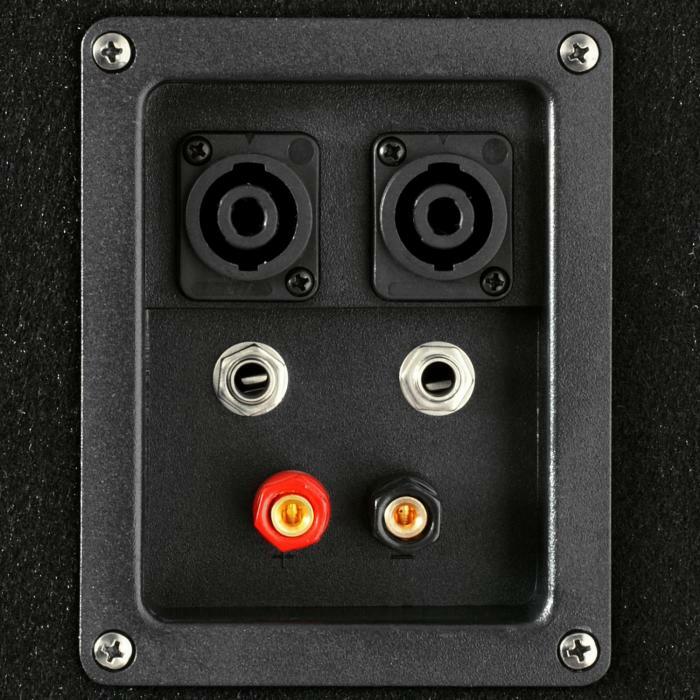 With high quality construction from Skytec and a quality low pass filter, you know your sound quality is in good hands. 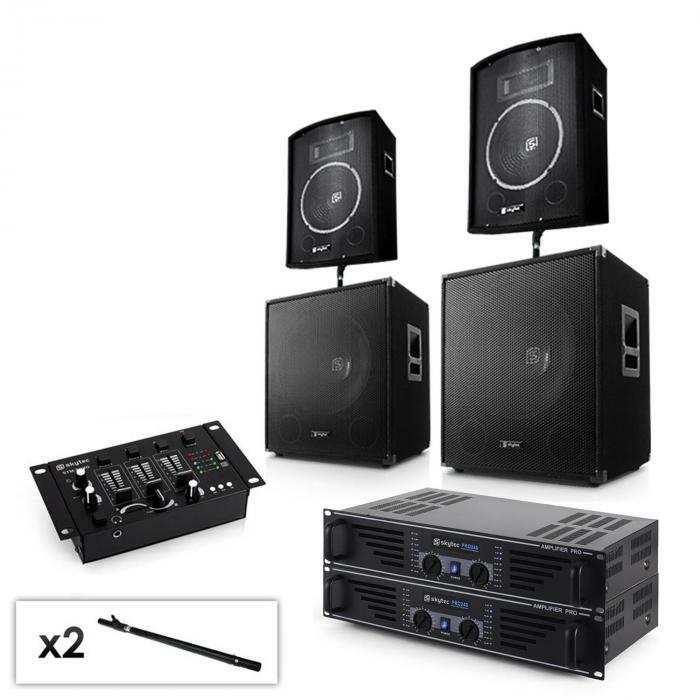 Perfect for concerts, pubs, or parties, you won’t want to pass up this deal.